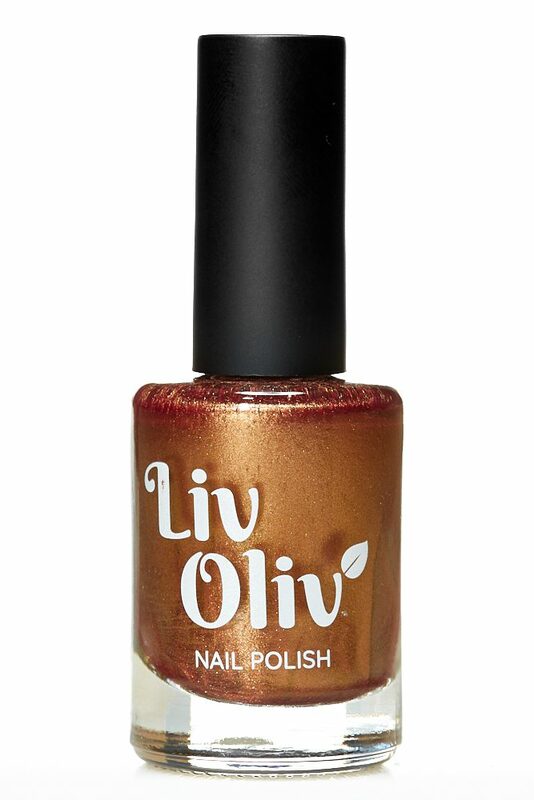 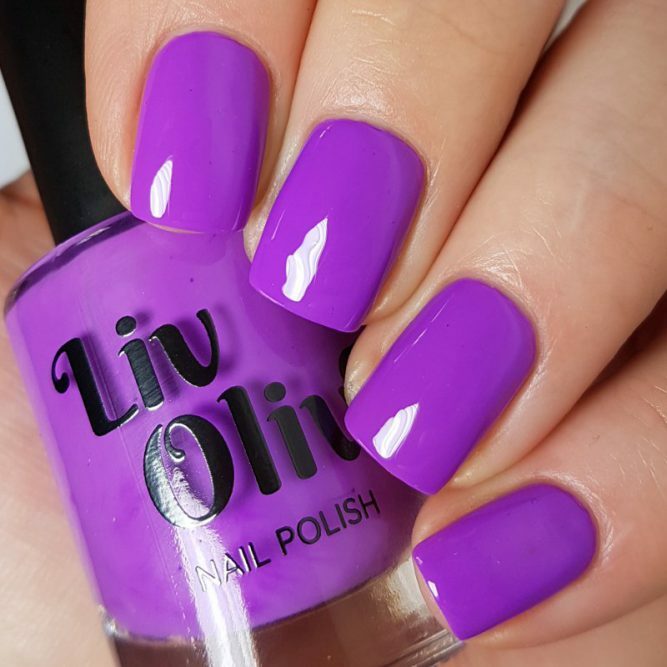 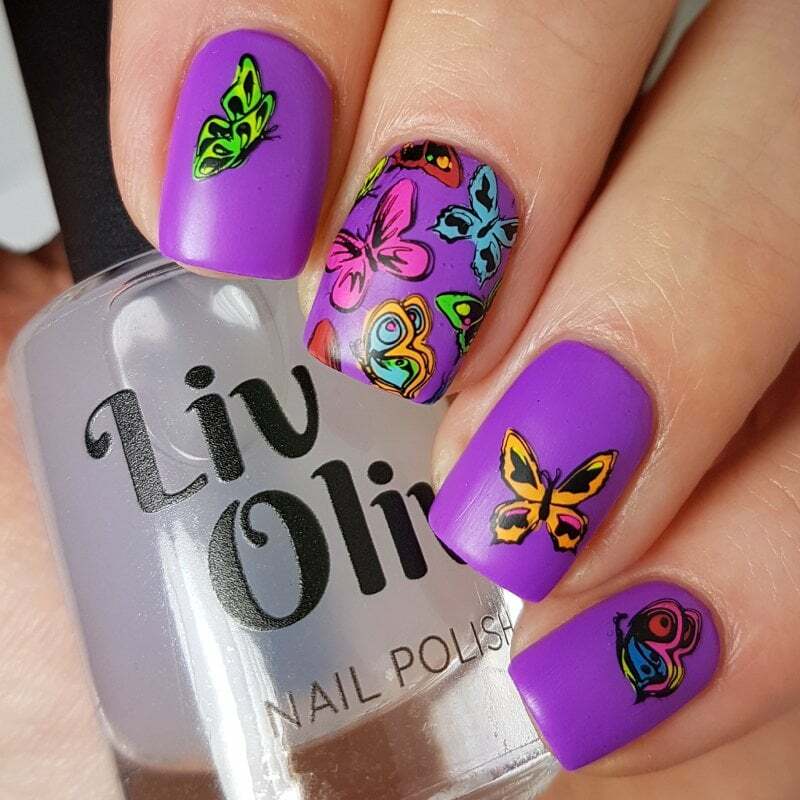 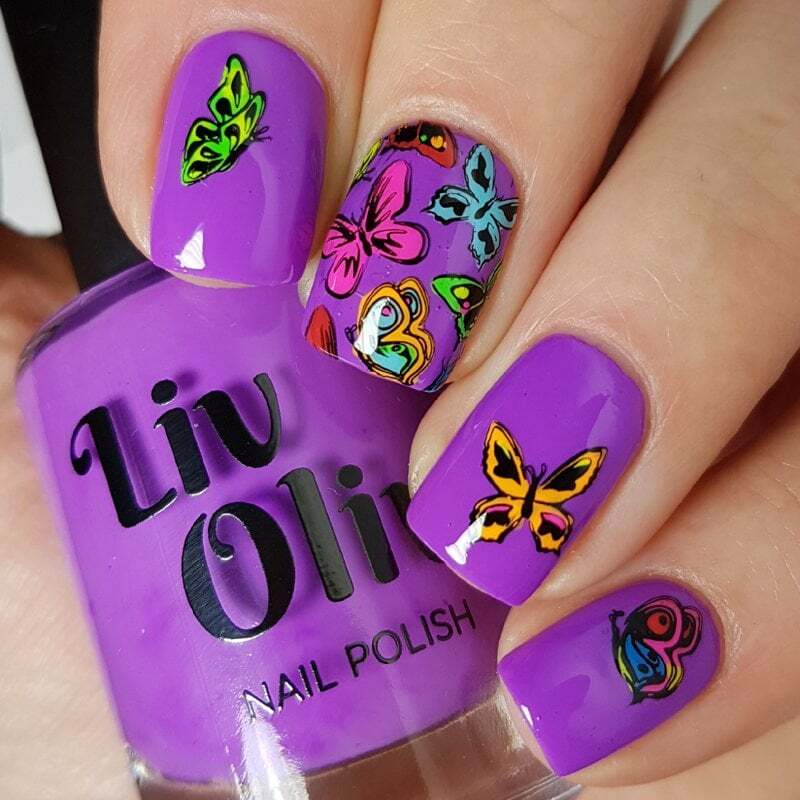 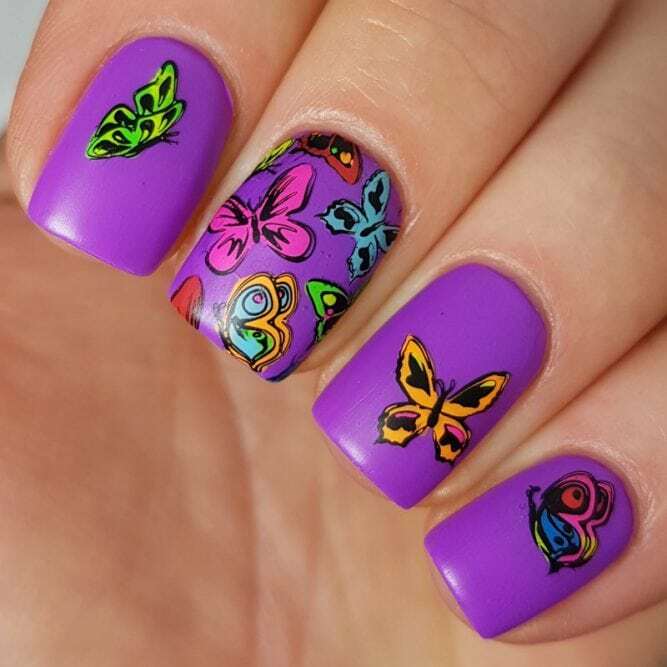 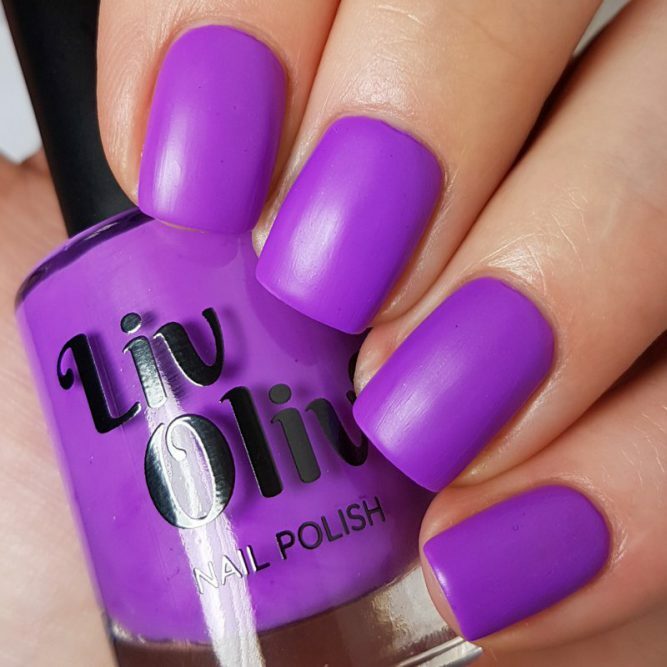 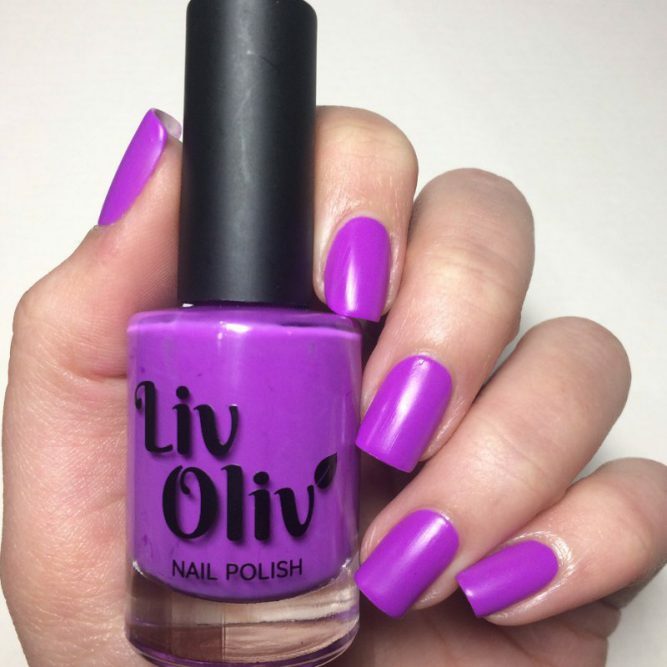 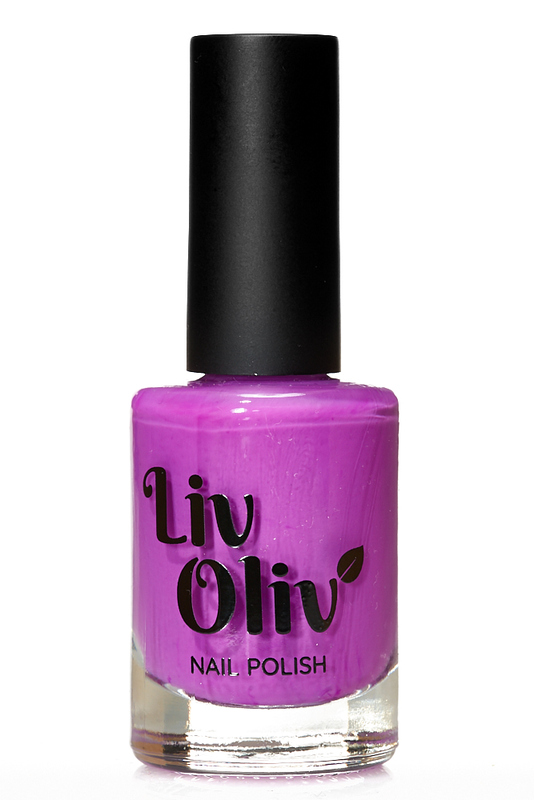 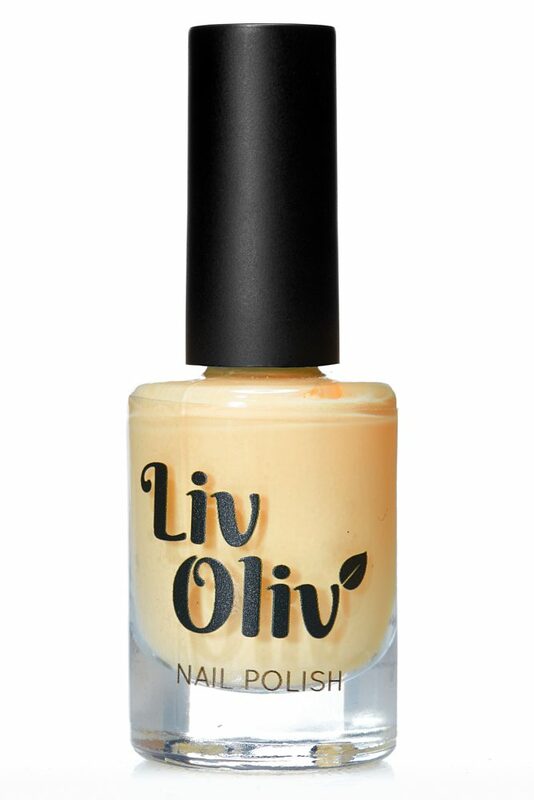 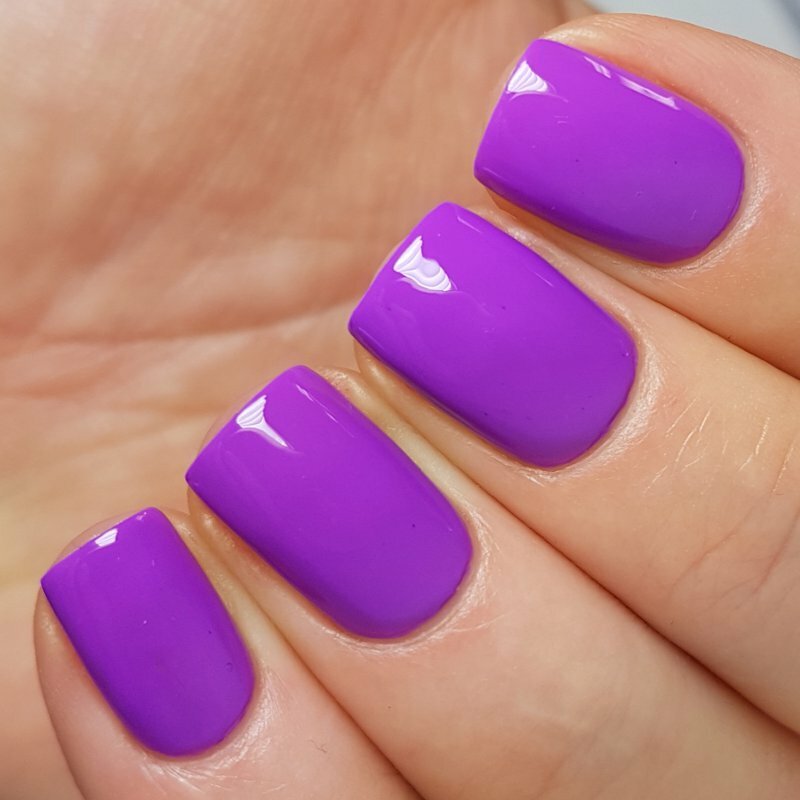 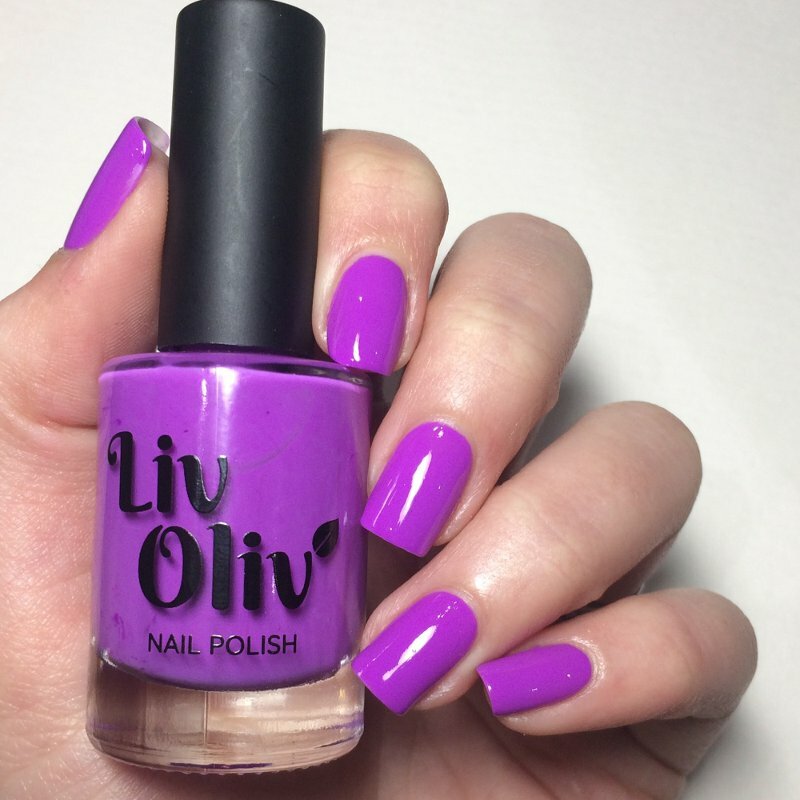 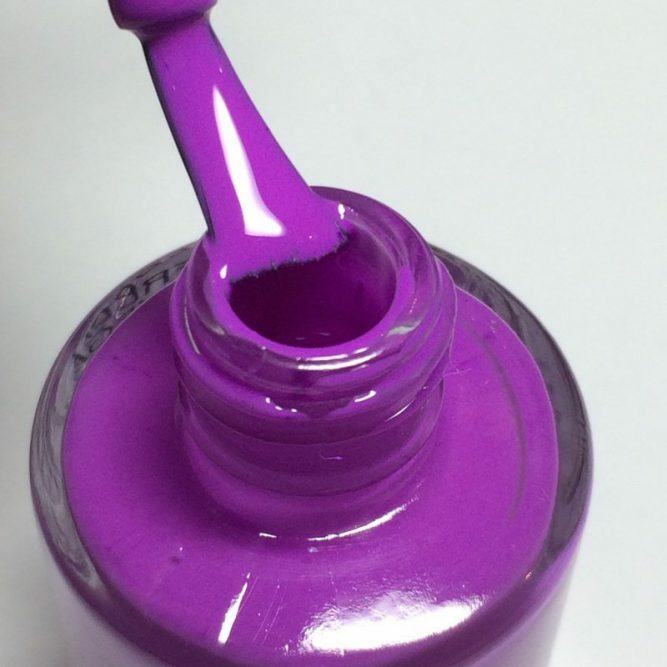 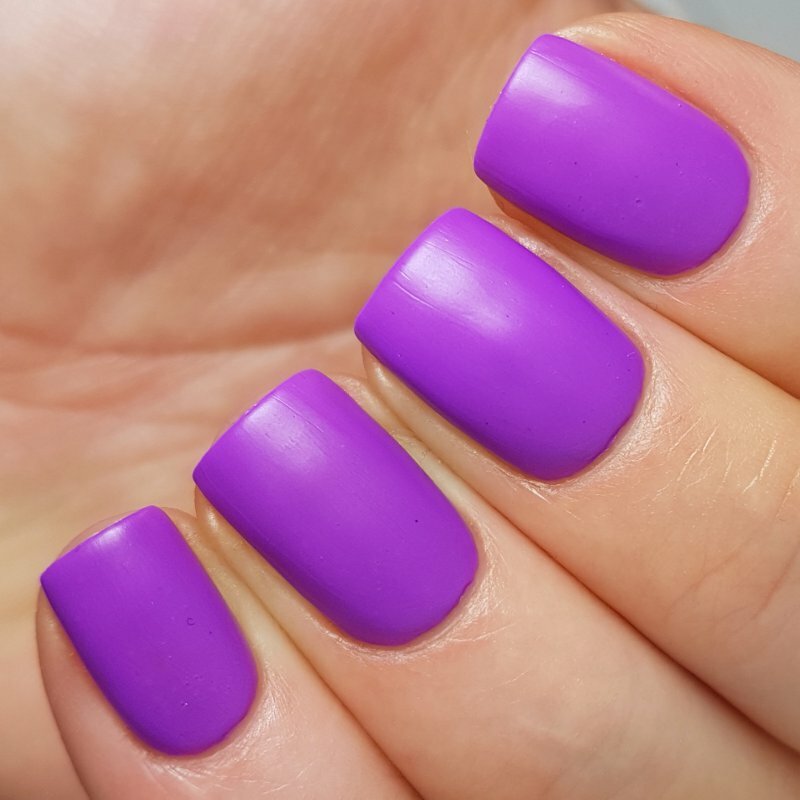 This colour will suit those people looking for polish to enhance their Spring colouring. 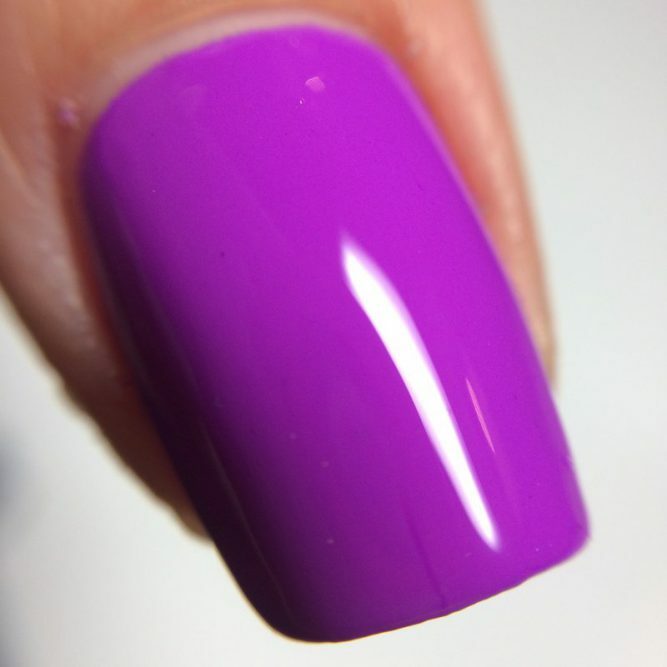 It has a smooth Creme Purple finish and it is Mega Glossy too! 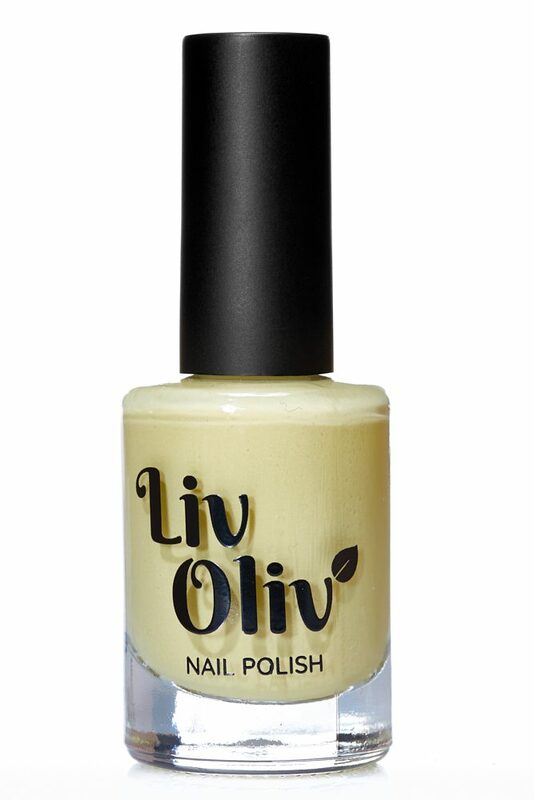 Perfect for chilling out on a weekend.